SmartMessage SMS allows you to send SMSes to your clients from your computer. 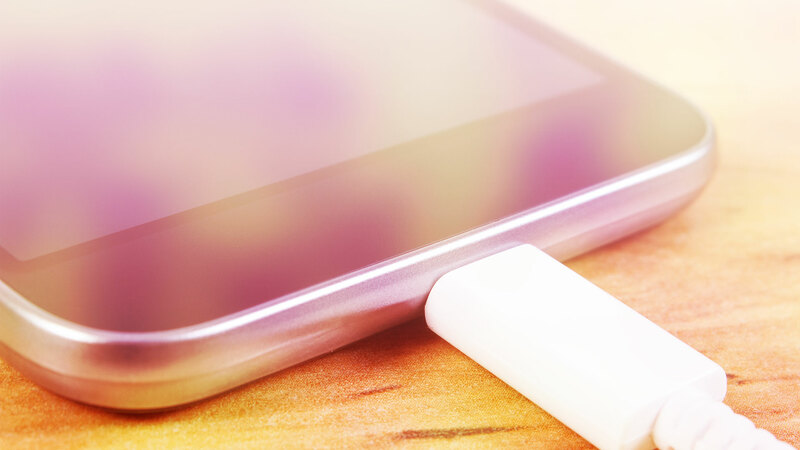 You can choose to send a single SMS or you can send to a list of your clients. If you need to inform or communicate to a single client about a once-off event, you can create a single SMS. If you need to send a similar SMS to multiple recipients, you can create a bulk SMS. Extract the information from your existing system, select a template or a custom message and all the SMSes will be sent to your client list. 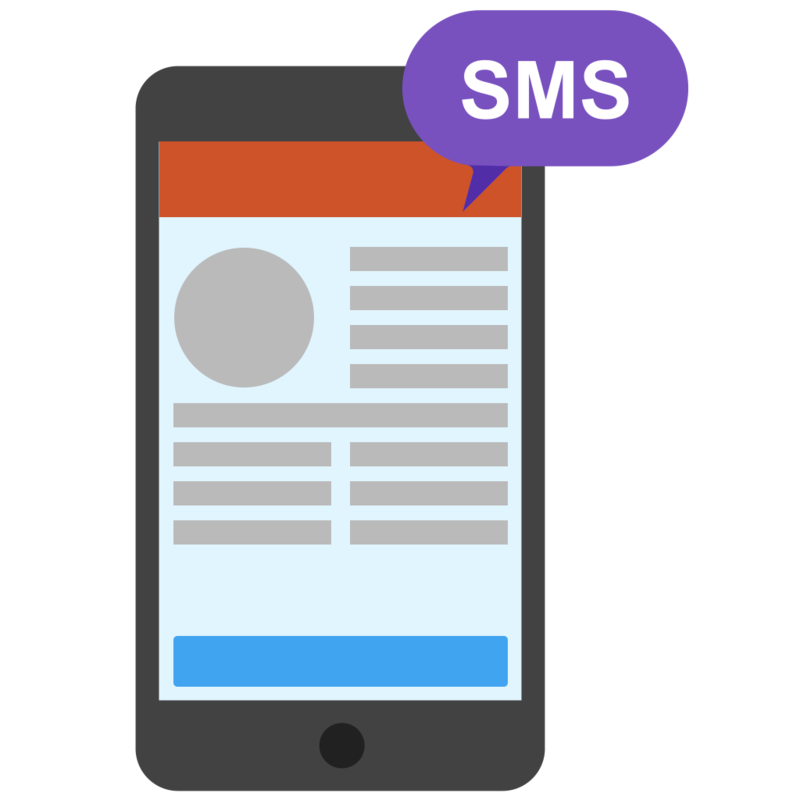 SMS reports are generated so that you can see the delivery or scheduled status of the SMSes. It also allows you to view your usage over a time period. 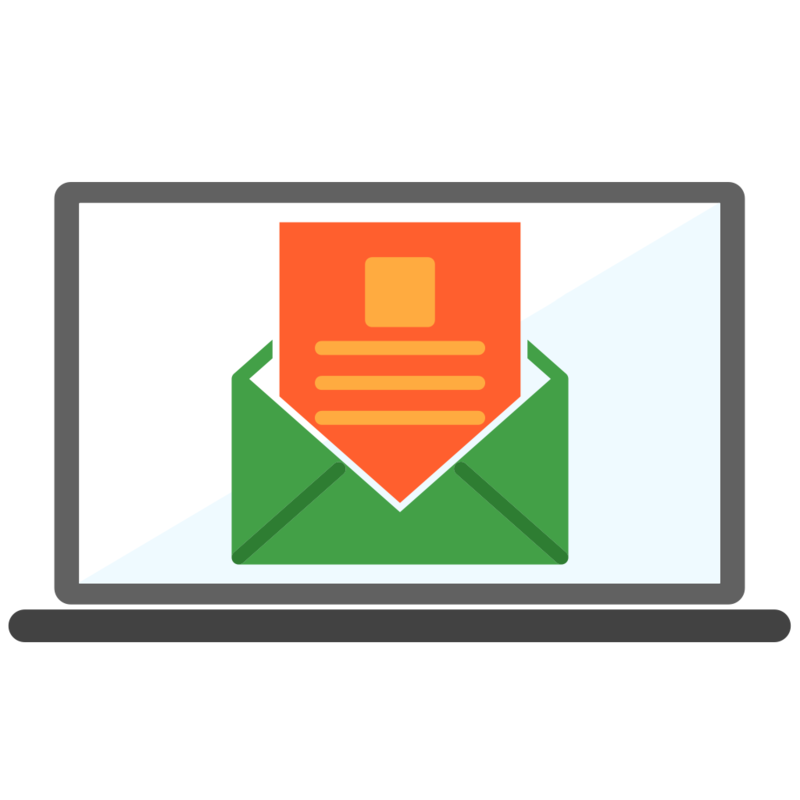 SmartMessage Mailer allows you to send customised emails, such as newsletters, promotions or other emails directly to your clients from one application. Select from various pre-made custom templates or create your own templates to fit your brand. Create personalised emails to your customer. Contacts are imported with custom fields to fit your specifications and can be used in the email. Contacts can also be grouped into lists to ensure that the correct emails are sent to the relevant group. See all the statistics regarding the newsletter or campaign you sent out. Statistics include information on engagements and emails that have been opened, bounced, clicked on and more. SmartMessage has a proven track record in the veterinary industry in South Africa. Our business philosophy is simple: the return on investment in SmartMessage must always exceed the expense! SmartMessage is the fast way to establish contact with clients for the sake of reminders, follow-up, confirming appointments or doing surveys. © SmartMessage. All Right Reserved 2018. Get in touch with us to find out more or to sign up and simplify your tedious tasks of snding notices to your clients.